Talostone® offers the finest imitation natural marble colours with the best of engineered stone functionality to create a product that has high stain resistance, is low maintenance, and is highly durable and resistant to scratches. For this reason we say Talostone® is Your Natural Choice® for engineered stone to suit a wide range of projects in both residential and commercial settings. Talostone® focuses on maintaining quality while investing in industry innovation and environmental awareness. As we continue to improve our manufacturing processes, we incorporate the latest technologies, research new recyclable products and invest in our people and facilities to ensure Talostone® is an industry innovator and leader. 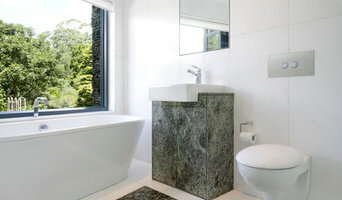 Many tile, stone and benchtop contractors in Castle Hill, New South Wales work in tandem with plumbers in the bathroom. They can assist in a variety of common surfacing jobs, from installing shower pans to small grouting jobs. Furthermore, they can create and install murals, mosaics, and repair or replace any surfaces with chips, cracks or stains. Here are some related professionals and vendors to complement the work of tile, stone & benchtops: Interior Designers & Decorators, Architects, Building Project Managers, Kitchen & Bathroom Designers, Design & Construction Firms. Find Castle Hill, New South Wales wall and floor tilers on Houzz. 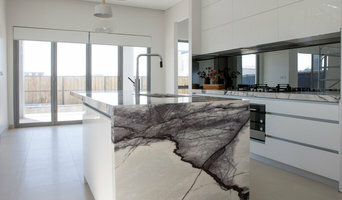 Look through Castle Hill, New South Wales photos to find tile, stone and benchtop projects you like, then contact the contractor who worked on it. Browsing photos will also help you stay on top of the latest trends; subway tiles, for example, are trending in kitchen splashbacks, while stone and concrete benchtops are replacing tile or formica surfaces.